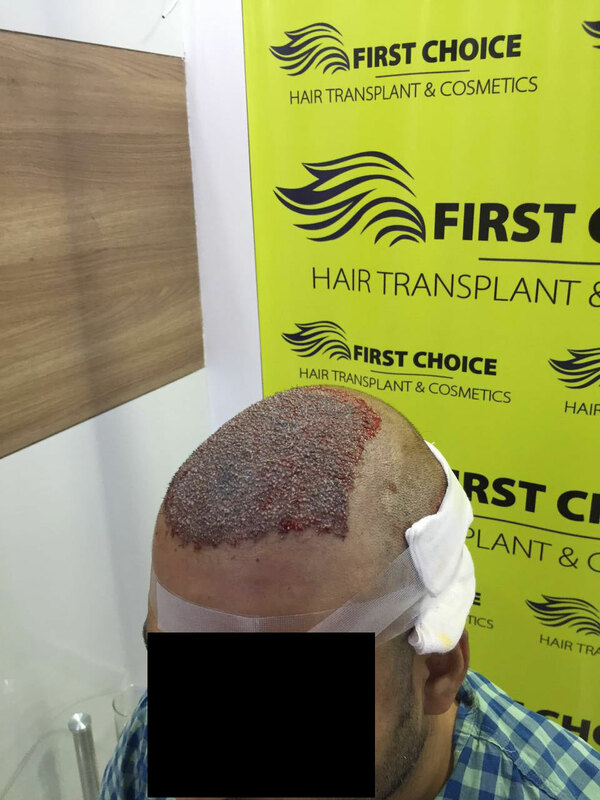 When it comes to best hair transplant Surgery in Ludhiana, First Choice Hair Transplant & Cosmetics is the primary name in this field. 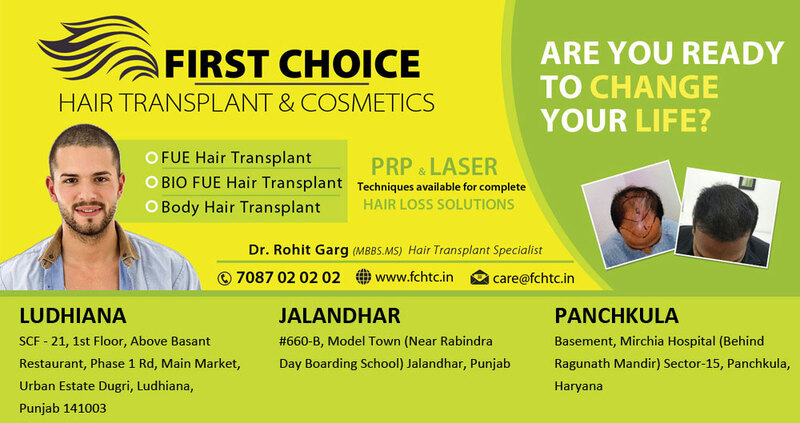 FCHTC has three branches opened till now that are in Ludhiana, Jalandhar & Panchkula. 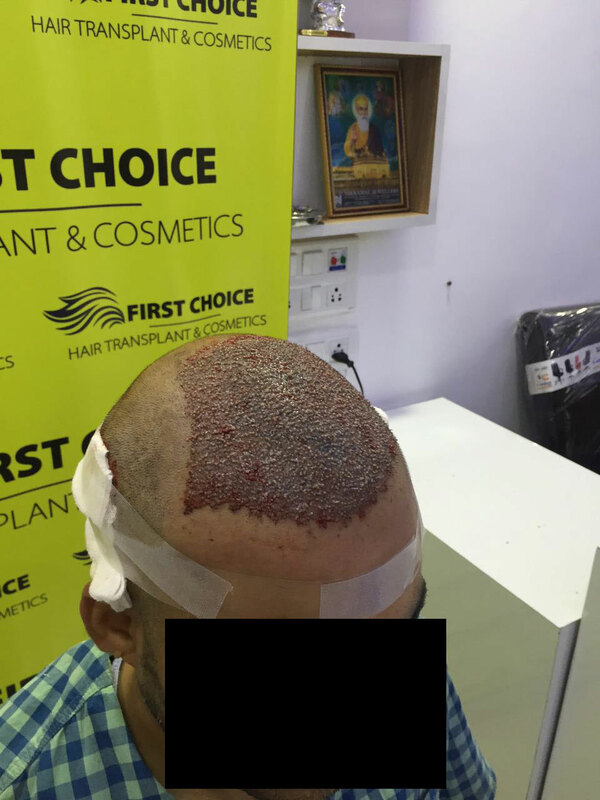 Latest surgery done on sunday, 3rd April 2016 in Ludhiana with Bio Fue procedure. 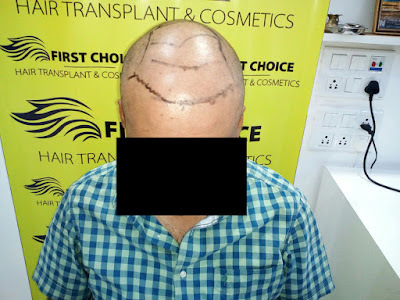 Patient had baldness of level 5. 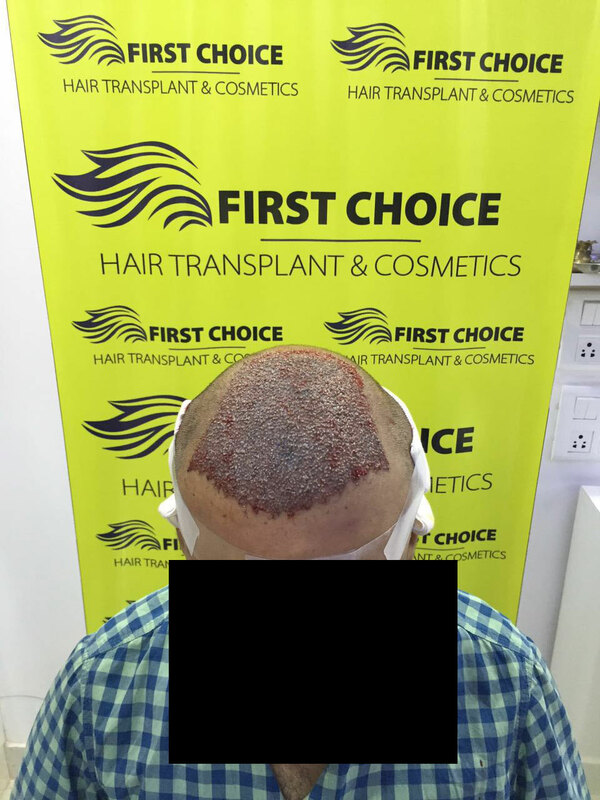 So 4k grafts implanted to him. 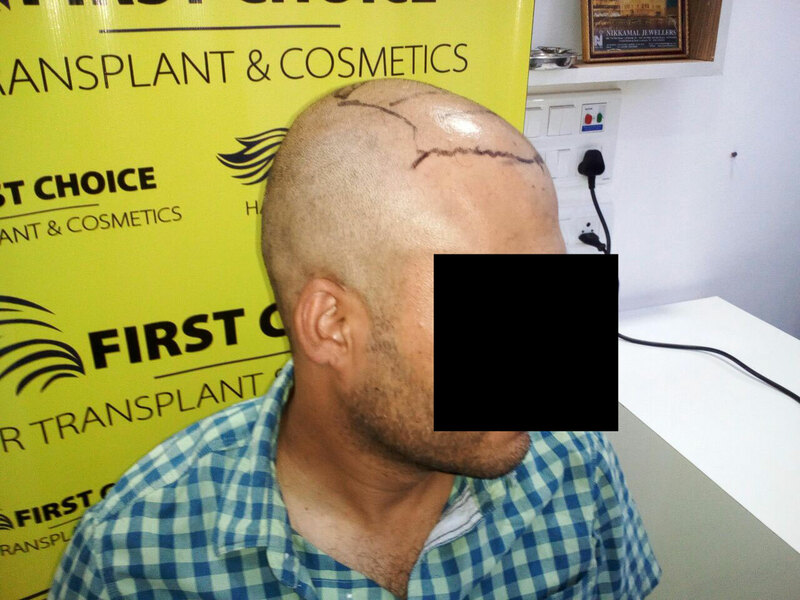 Look at the pictures above showing bald area of patient's head, marking before surgery and immediate after surgery. 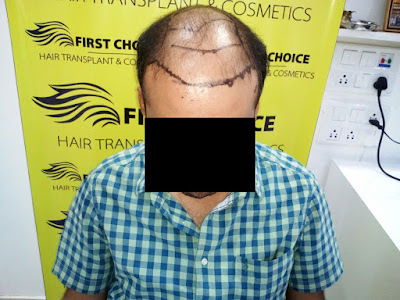 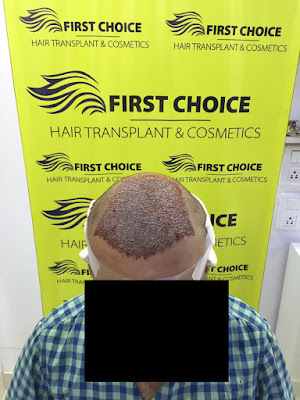 Implantation of 4000 grafts has done with Bio Fue technique which is pain less, scar free and stitch-less .This is FCHTC's another successful hair transplant in Ludhiana.